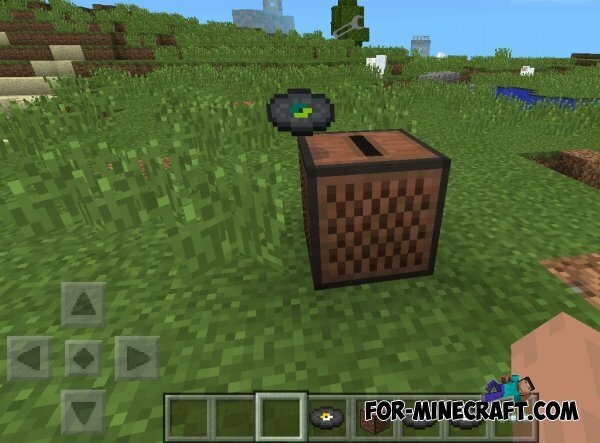 With this mode, you can quickly retrieve any object in the game Minecraft PE. To instantly receive your item in this mode enough to write his ID. If you do not know the ID of the object desired, you can just see a list of all items, but it will take you a long time. 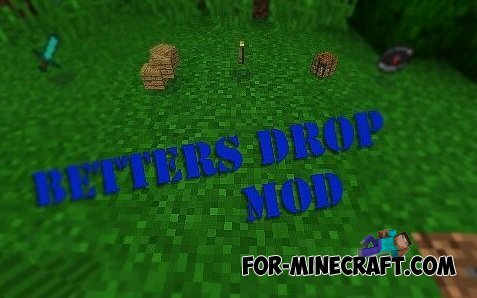 With this mod you will become a multi-level game. Passing game you will gain experience points, and as in most RPG, the more experience points, the stronger you will be. With this mod you can listen to your favorite music in the game. The mod adds to the game so to say a special musical block. With the block will go special discs with cool music. Ancestors of your kind before you spread the legend of the temple Tikal, located far away in the jungle where there are treasures. If you die in the game, then revived you can find a special chest in which to store your things. Find this chest you can place on your death. 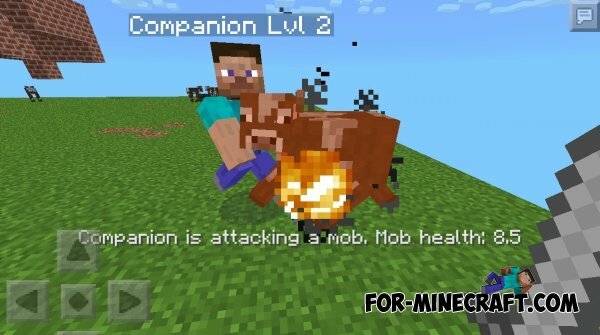 The mod adds to the game cool food with which you can quickly replenish life in the game Minecraft Pocket Edition.